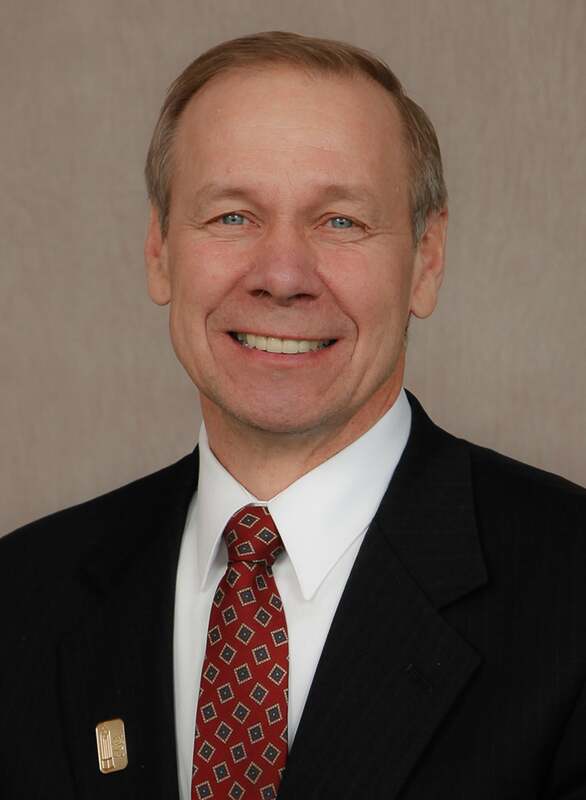 Jim Holte of Elk Mound has been named Interim Chief Administrative Officer of the Wisconsin Farm Bureau Federation. The action by the WFBF’s 11-member Board of Directors follows the departure of Stephen Freese from the position. The Wisconsin Farm Bureau Federation is the state’s largest general farm organization, made up of 61 county Farm Bureaus representing farms of all sizes, commodities and management styles. WFBF provides legislative representation, public relations, leadership development and services to farmers across the state. Holte will oversee the management of WFBF’s 25 staff members. President of the Wisconsin Farm Bureau Federation since 2012, Holte raises beef cattle and grows corn, soybeans and alfalfa on 460 acres of land near Elk Mound in Dunn County. He also serves on the American Farm Bureau Federation Board of Directors.